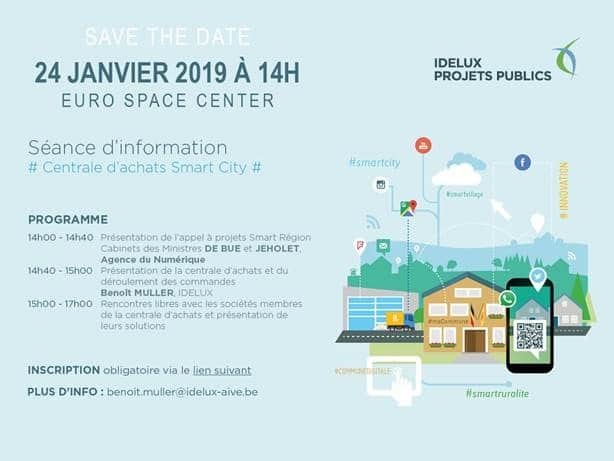 Esri BeLux has been selected as supplier of Smart City solutions (work management, smart community …) as part of IDELUX’s “smart” central purchasing department (Intercommunale de développement économique du Luxembourg). 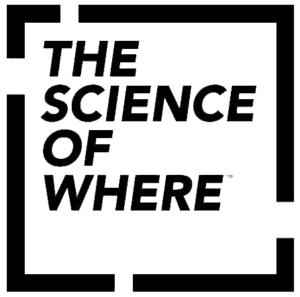 Come along on Thursday 24 January 2019 during the information session at the Eurospace Center in Transinne. There we show you how ArcGIS meets the basic objectives of a Smart City. You can register via the following link.